If you are going to do something, do it right. That means attention to detail. 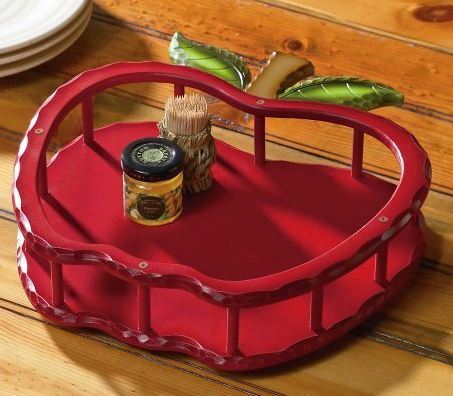 As far as the Apple Shaped Wooden Lazy Susan W/ Guardrail by Collections Etc goes, it is the perfect addition for apple-themed kitchens–no matter what your name happens to be.